3. This product is made of high grade alloy steel in the process of fine heat treatment. 4. 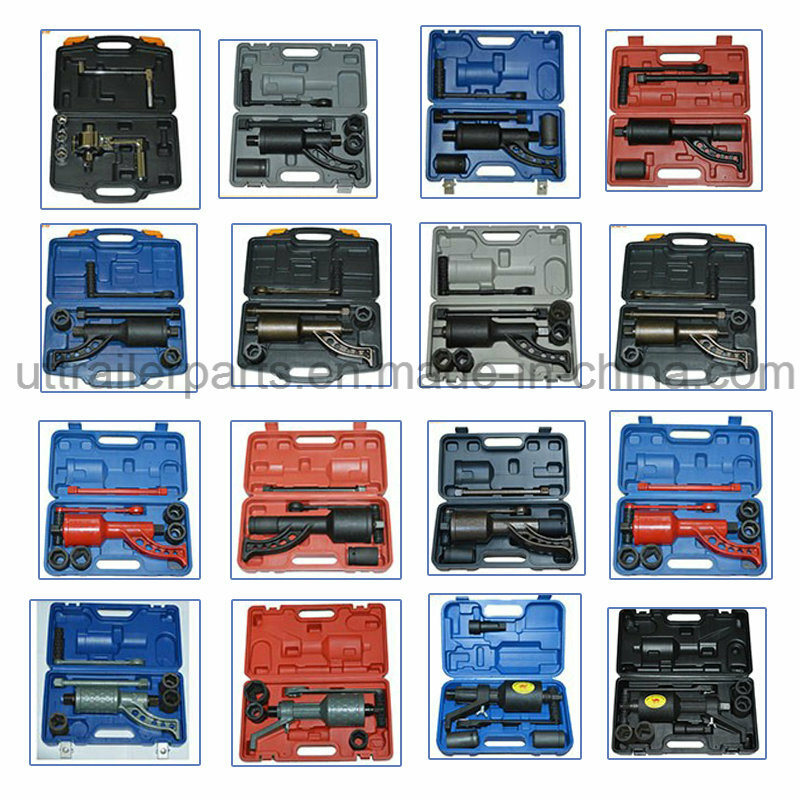 The wrench is widely used to assemble and disassemble the tyres of various heavy truck. 5. 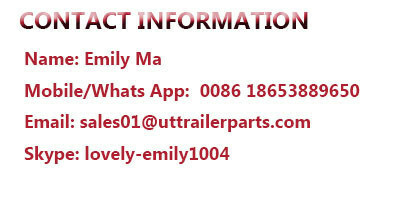 It is a necessity for repairing or drivers. 3. after the nut is unscrewed ,use the long bar to disassmble quickly. Package 2 sets in one carton or according to your request.